Limousine airport transfers are convenient and give you some free time between the airport and your hotel. The biggest question is how do you make the most of your extra time. Do you just enjoy the view or do you just sit back and relax? The choice is completely up to you, but if you’re like most people, you’re always wishing there was more time in the day. You could take advantage of the time it takes for your limousine to get through traffic to be more productive or just take some time for yourself. Here are just a few ways to make the most of your ride. Even the busiest people in the world need down time, including you. No matter how hectic their schedules, they make time to nap, meditate, unplug and just relax. You may not have hours of free time to do any of these things, but spending the half hour during limousine airport transfers to relax could make you feel happier, more energized and more productive. This is even more beneficial if your first stop after arriving is a business meeting. It’s not easy to do much of anything on an airplane with all the distractions, but limousine airport transfers are quiet, unless you want to play your favorite music, of course. Take the extra time to plan for your day. Instead of rushing to figure out everything you need to do the moment you step out of the limo, you’ll already be prepared and ready to take on the world. If you’re traveling for business, figure out who you need to speak to first and what tasks need to be done immediately. If you’re traveling for pleasure, make a list of where you want to go and when you need to be there. Just the simple act of preparing yourself makes the rest of the day a little easier. When you’re busy navigating traffic yourself, especially if you’re in an unfamiliar city, you don’t have time to take calls. Limousine airport transfers make it easier on you. You don’t have to worry about traffic or finding the right turns. Instead, all you have to do is sit back and let someone else do all the driving. They’ll make sure you arrive to your destination or the airport in plenty of time. During the ride, take care of any calls, personal or business. This frees you up to do more after you arrive at your destination. The workplace is full of distractions that make you less productive, such as long meetings, handling emails, office politics and more. Enjoy the peace and quiet of your airport transfer ride to get a few things done. Reply to emails without anyone distracting you. Tweak that important presentation to get it just right. You could even participate in a meeting so you’re free to do the rest of your work later. Limousine airport transfers don’t have to be all about work. You need some play time too. Taking some time to get your mind off all the stress in your life makes you more productive, happier and healthier. Play some games on your tablet while you ride or watch your favorite TV show or movie. Whatever you it is you do, make sure it’s something fun and enjoyable. If you’re riding with others, play a board or card game while you ride. Limousine airport transfers aren’t just simple rides back and forth to the airport. They give you valuable free time to do whatever you want. Get caught up on work, relax after a long flight or even play a game. Make the most of your time while you’re not having to focus on driving. You may just find that you look forward to your next airport transfer. Need to schedule an airport transfer? 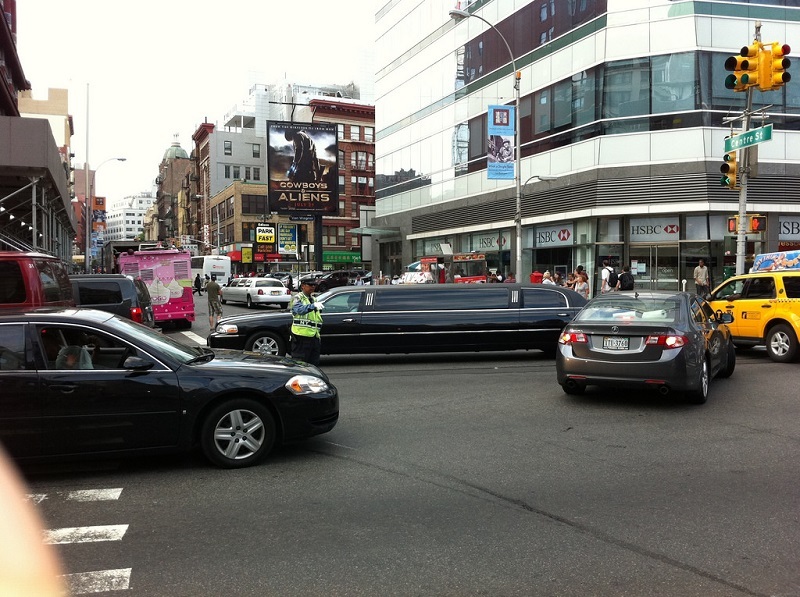 Contact American Limousine Service to hire a limousine today.